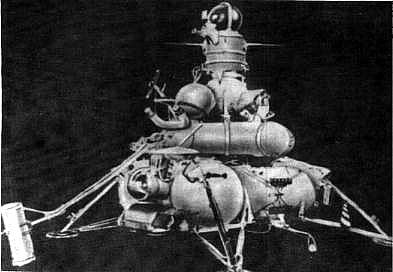 The Luna programme (from the Russian word "Luna" meaning "Moon"), occasionally called Lunik or Lunnik, was a series of robotic spacecraft missions sent to the Moon by the Soviet Union between 1959 and 1976. Fifteen were successful, each designed as either an orbiter or lander, and accomplished many firsts in space exploration. They also performed many experiments, studying the Moon's chemical composition, gravity, temperature, and radiation. Twenty-four spacecraft were formally given the Luna designation, although more were launched. Those which failed to reach orbit were not publicly acknowledged at the time and not assigned a Luna number and ones which failed in low Earth orbit were usually given Cosmos designations . The estimated cost of Luna Program was about $4.5 billion. 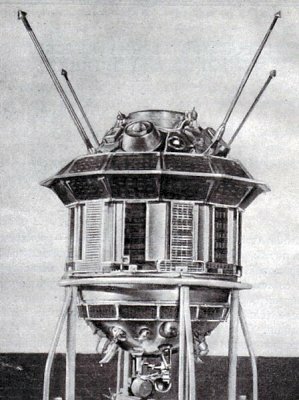 Luna 1 missed its intended impact with the Moon and became the first spacecraft to fall into orbit around the Sun. In 1959, the Luna 2 mission successfully impacted upon the lunar surface, becoming the first man-made object to reach the Moon. Luna 3 rounded the Moon later that year, and returned the first photographs of its far side, which can never be seen from Earth. Luna 9 became the first probe to achieve a soft landing on another planetary body (February 1966). It returned five black and white stereoscopic circular panoramas, which were the first close-up shots of the Lunar surface. 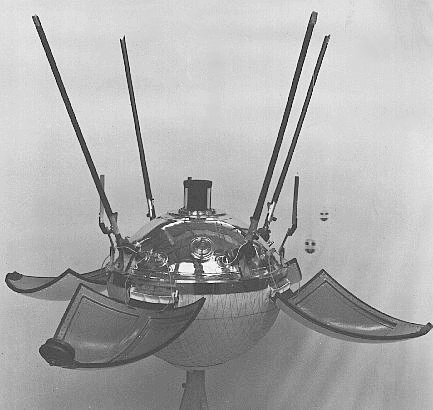 Later that year Luna 10 became the first artificial satellite of the Moon. 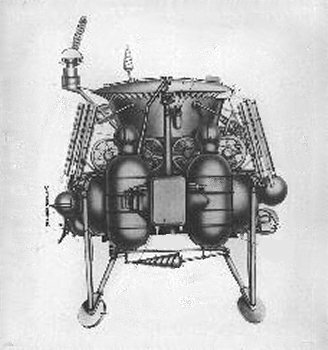 Luna 17 and Luna 21 carried roving vehicles which roamed around on the Moon's terrain (see Lunokhod programme). 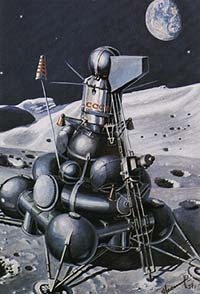 Another major achievement of the Luna programme, with Luna 16, Luna 20 and Luna 24 spacecrafts, was the ability to collect samples of lunar soil and return them to Earth, by 1970. 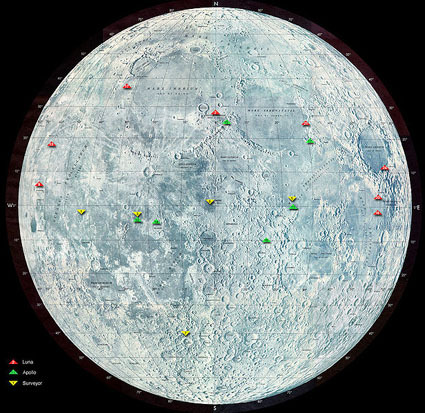 The program returned 0.326 kg of lunar samples. 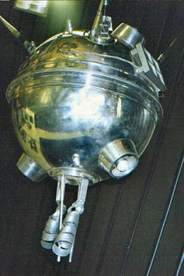 The Luna missions were the first space-exploration sample return missions to rely solely on advanced robotics. Luna 15, also designed to return soil samples from the lunar surface, holds the significance of undergoing its mission at the same time as the historic Apollo 11 mission. Arguably a last-ditch attempt to steal thunder from the potential American success, it would have returned lunar samples to Earth before the Apollo astronauts could do so. However, Neil Armstrong and Buzz Aldrin were already on the lunar surface when Luna 15 began its descent, and the spacecraft crashed into a mountain minutes later.